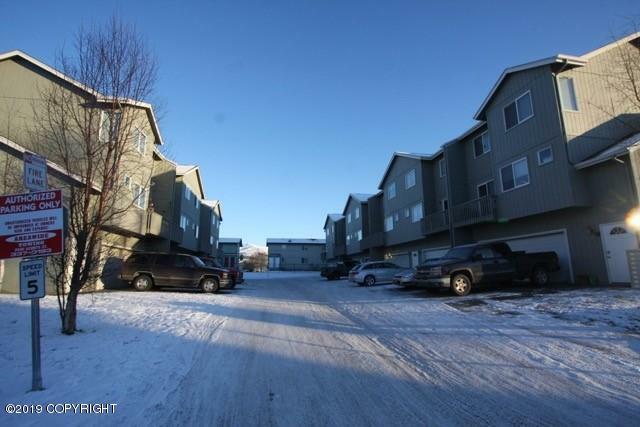 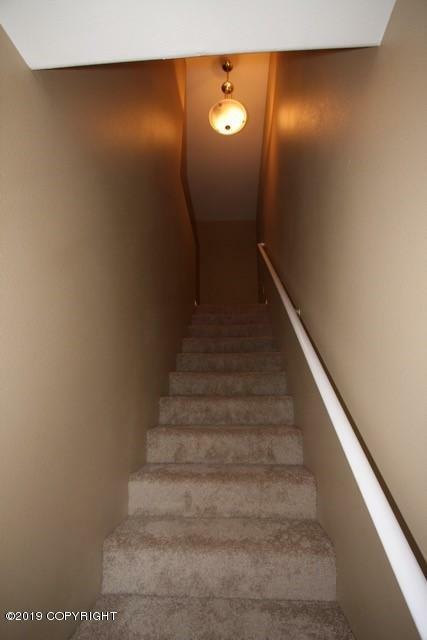 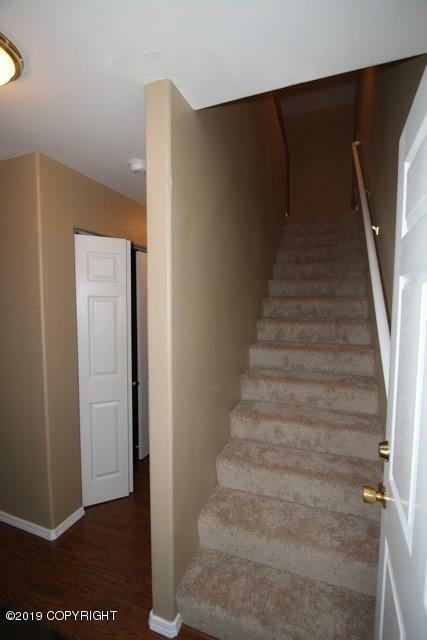 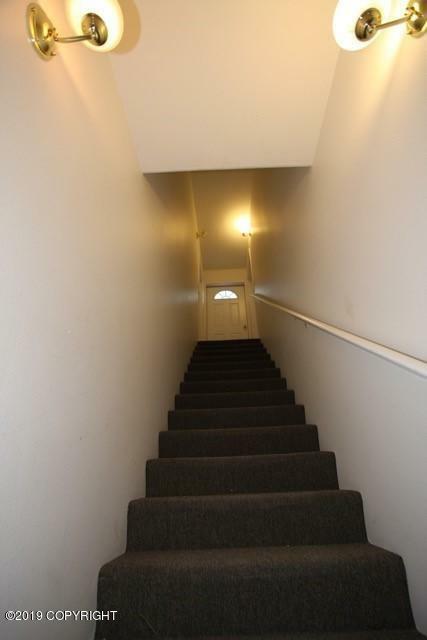 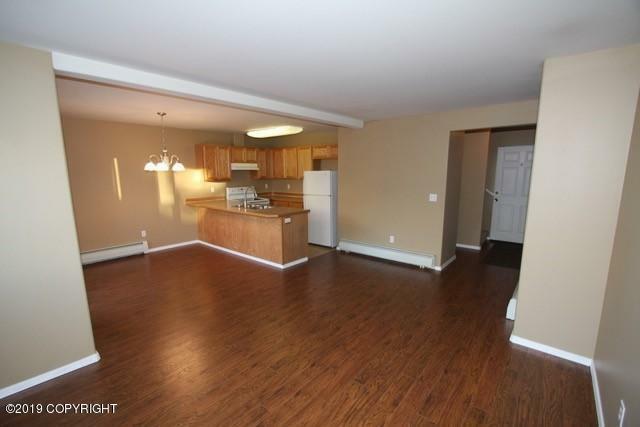 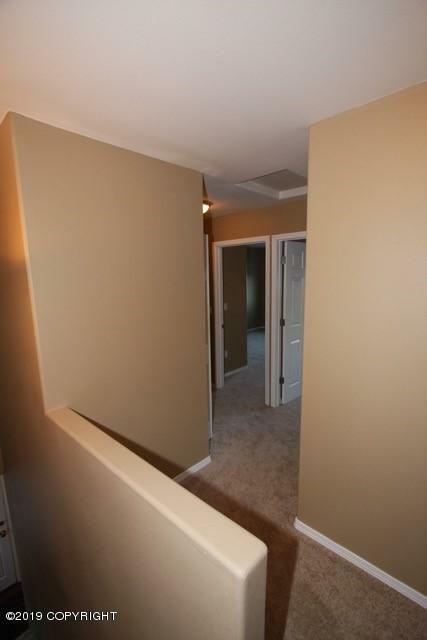 Awesome townhouse style condo in great location! 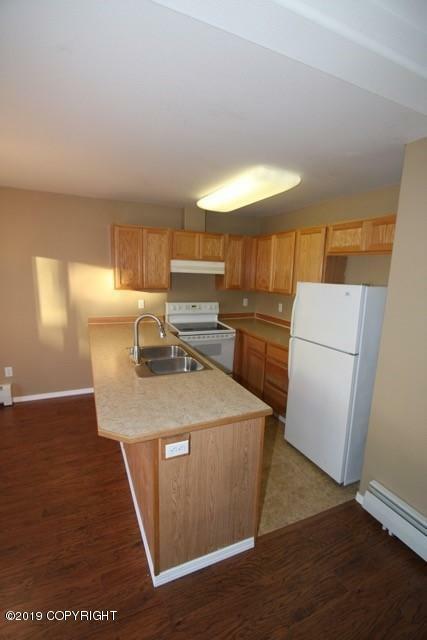 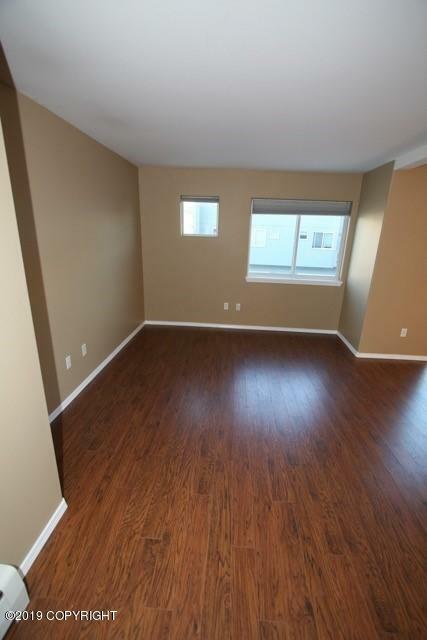 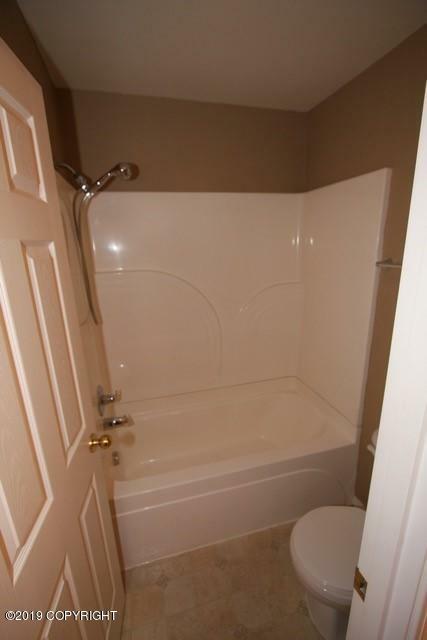 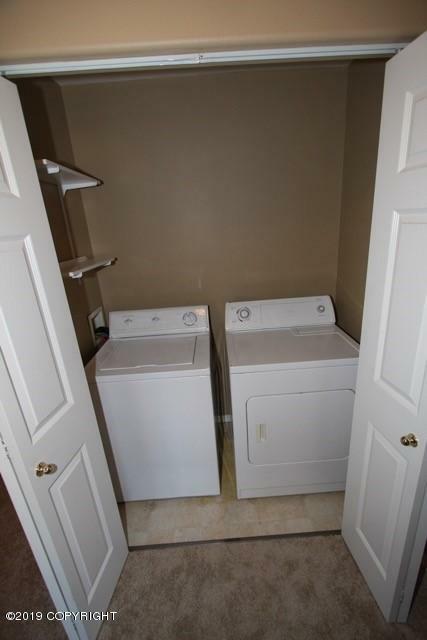 2 bedrooms and 1.5 bathrooms! 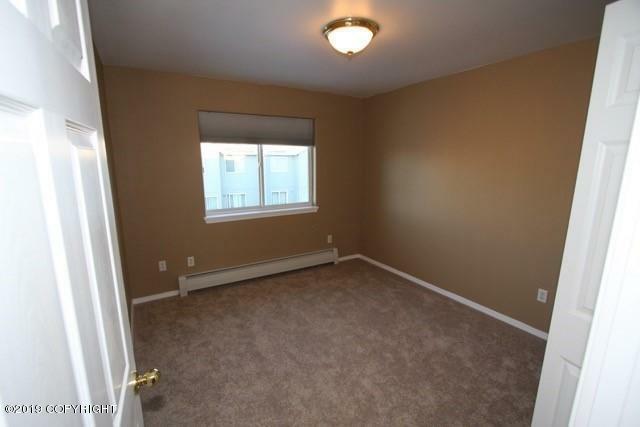 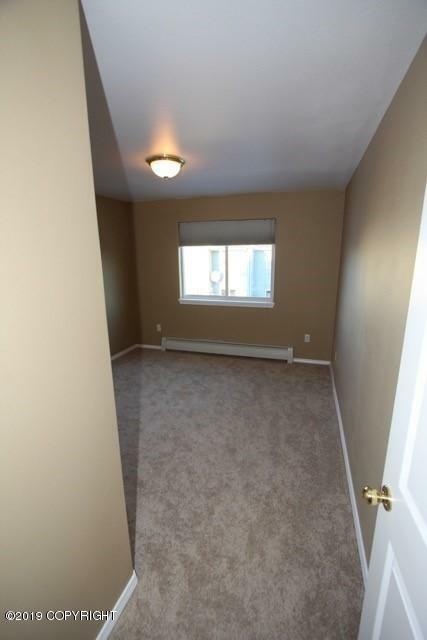 The unit has had new paint, laminate flooring, carpet and more in 2015. 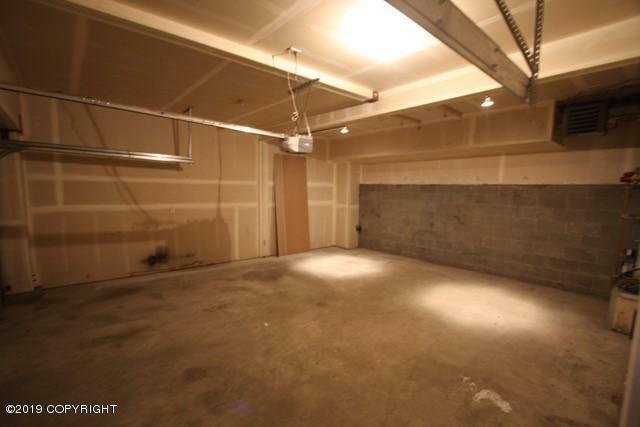 Lots of storage and a extra large two car garage! 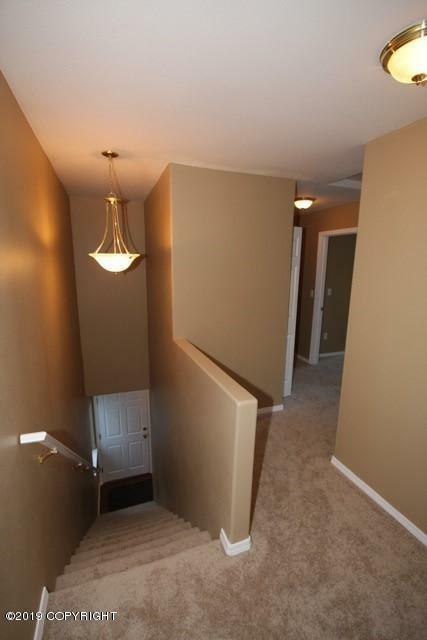 Close to schools, shopping, trails and fun! 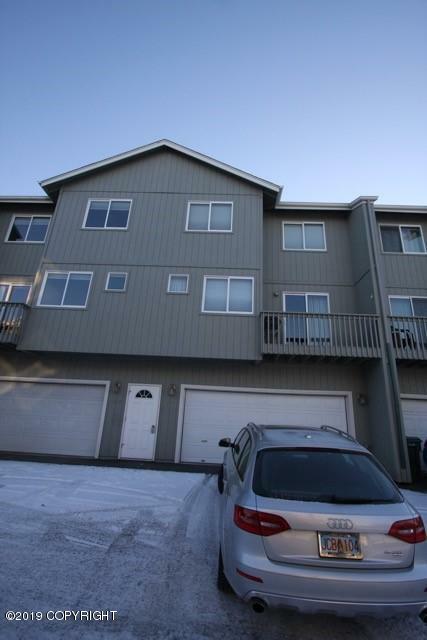 Perfect for the first time homebuyer or investor!